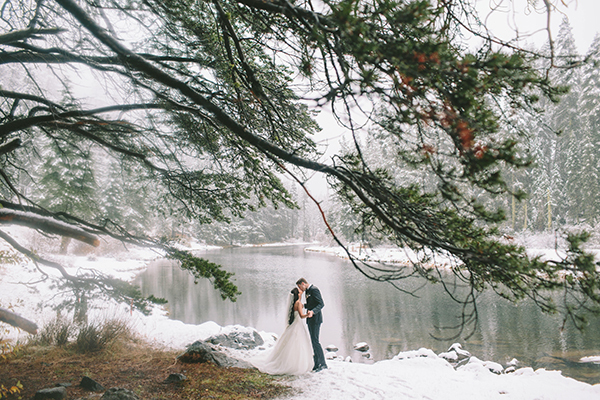 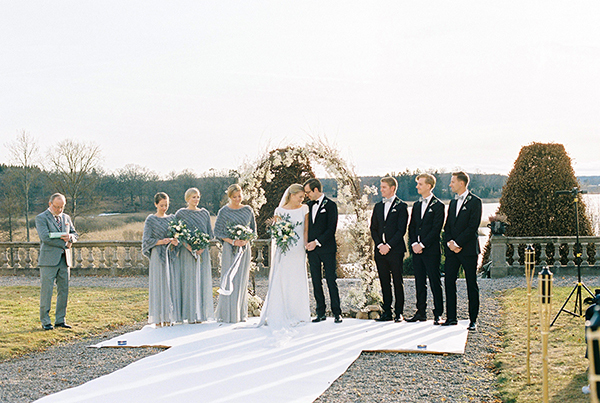 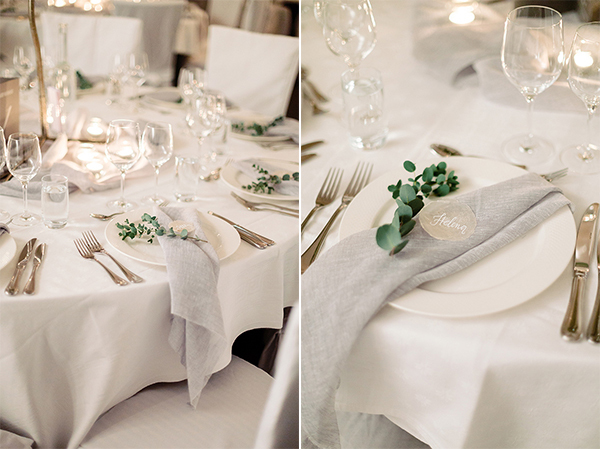 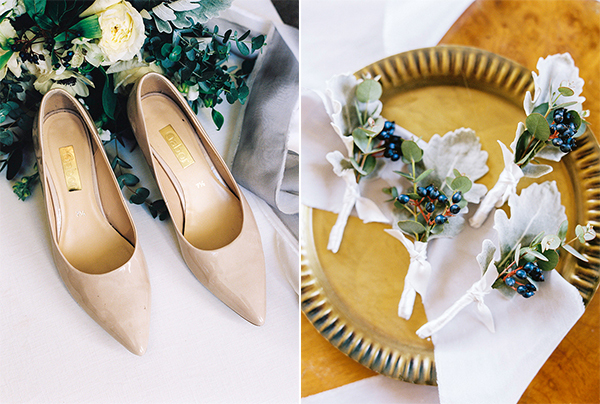 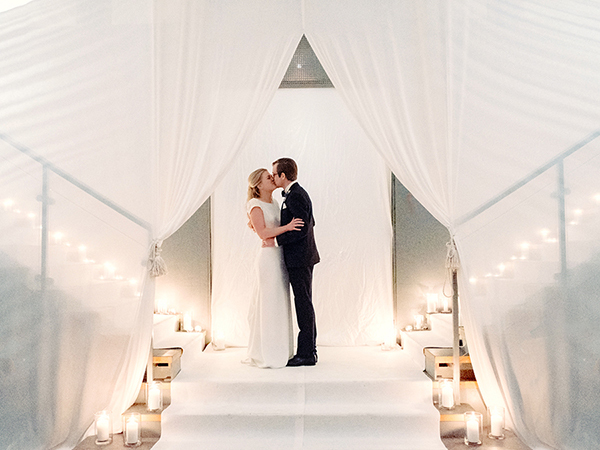 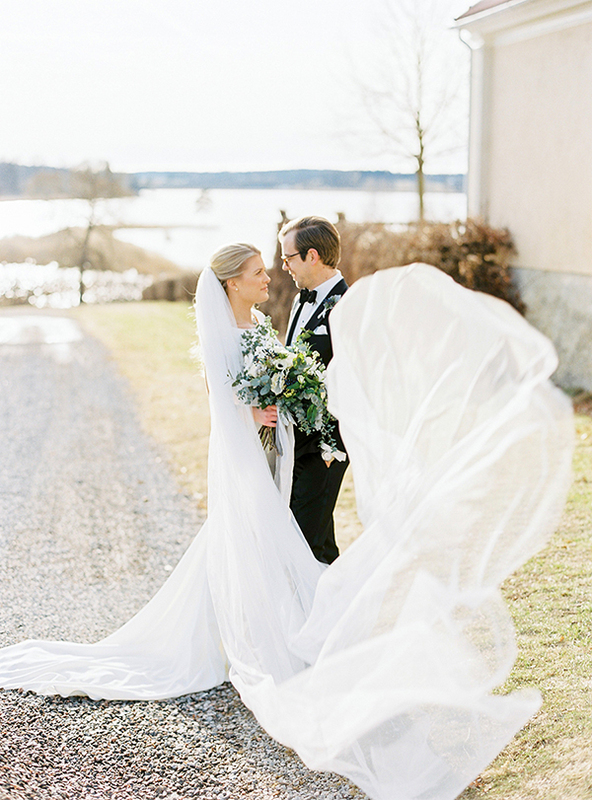 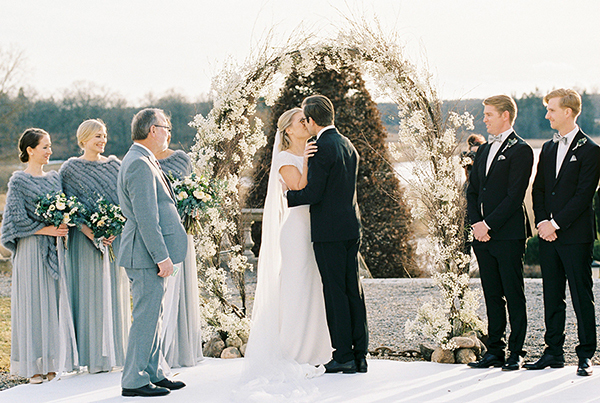 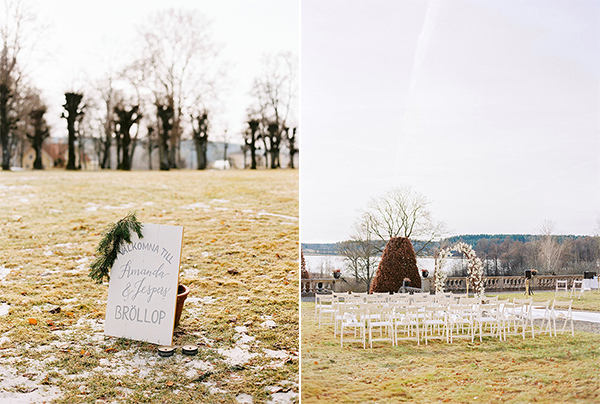 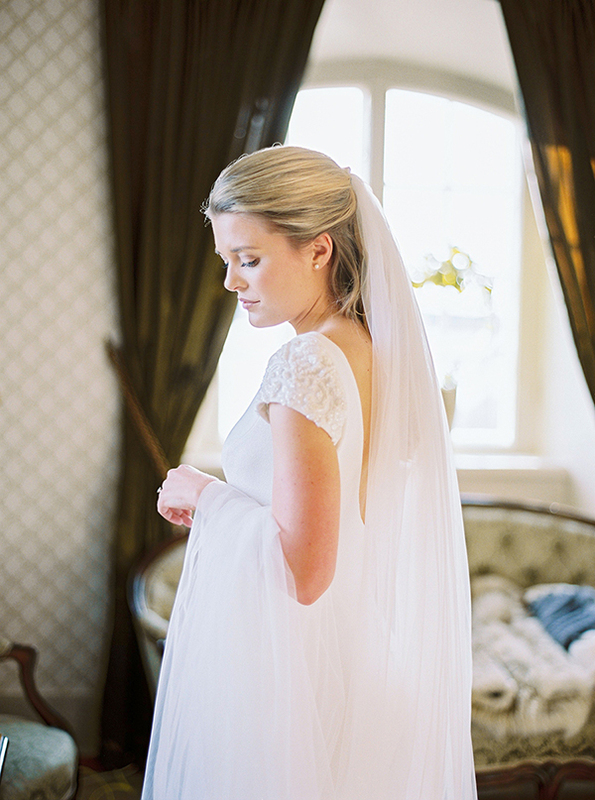 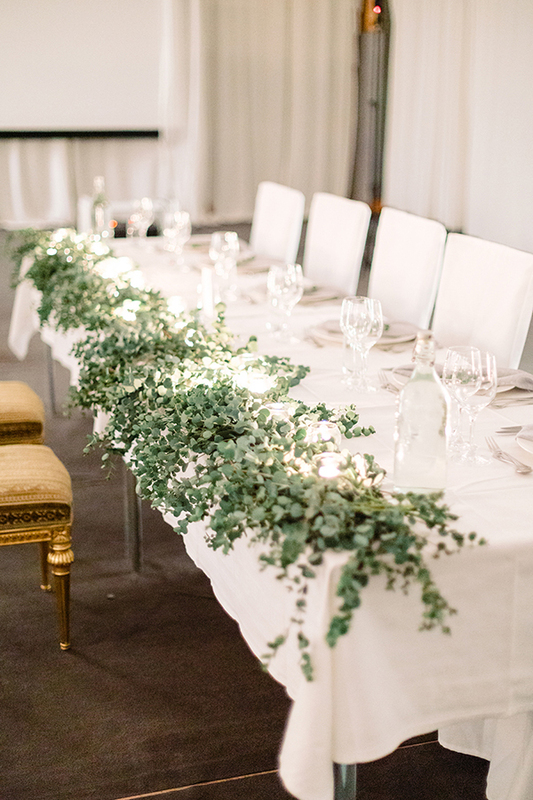 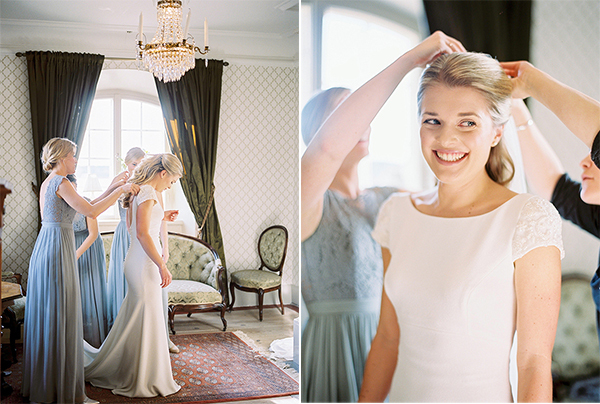 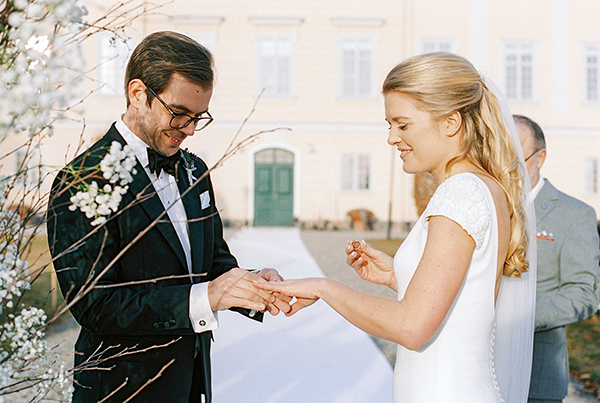 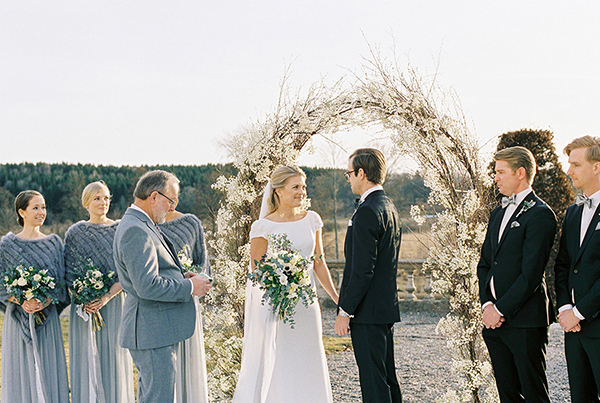 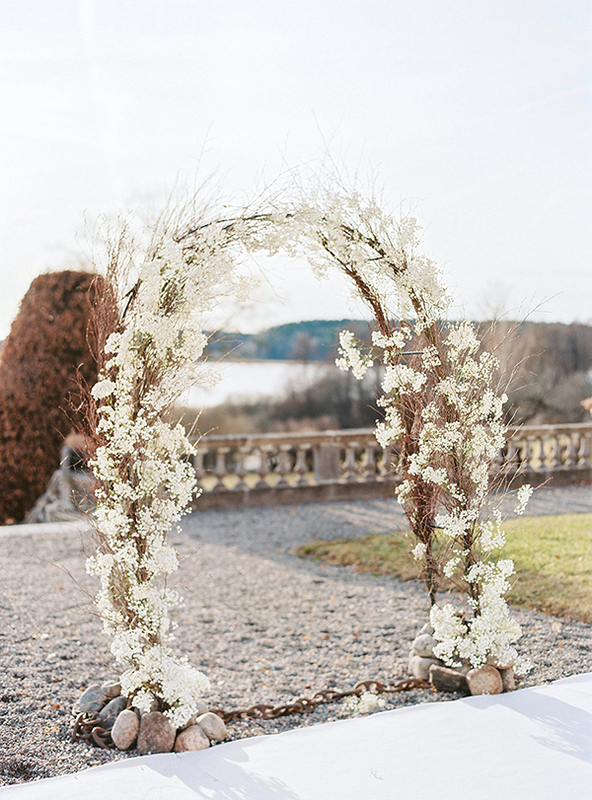 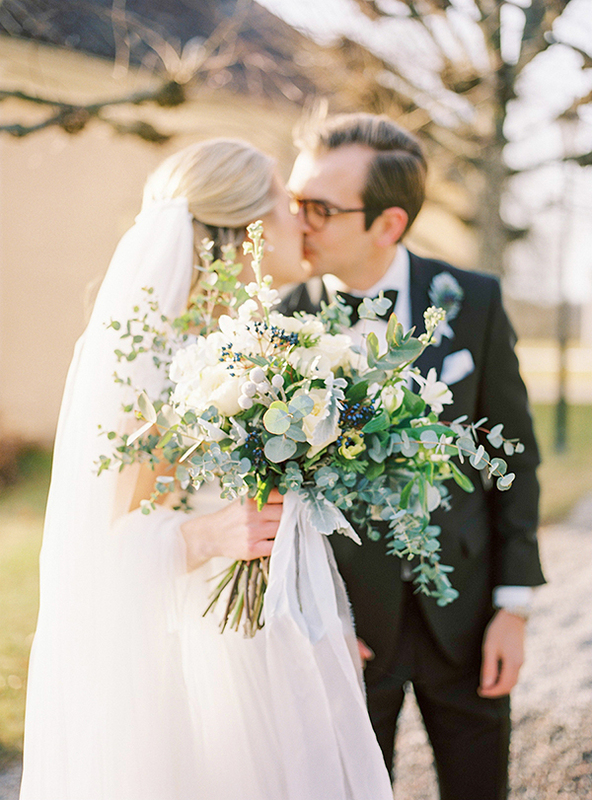 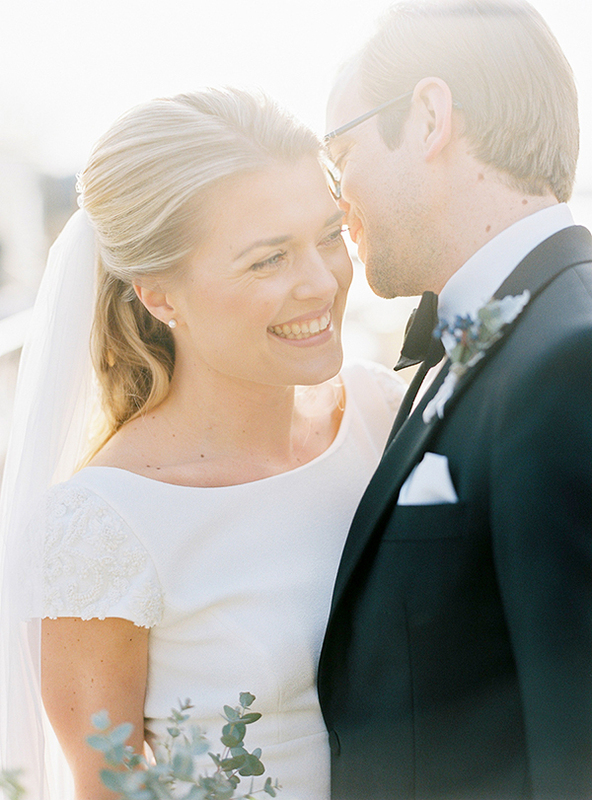 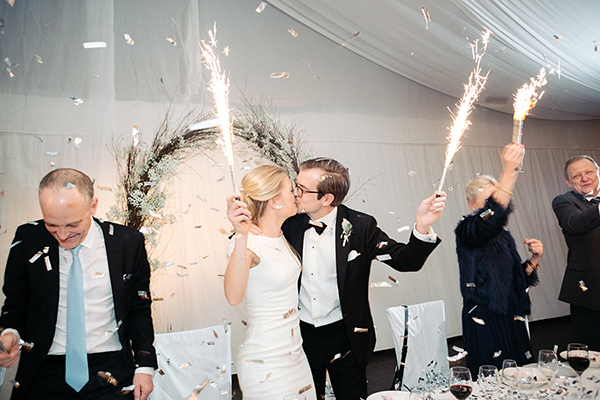 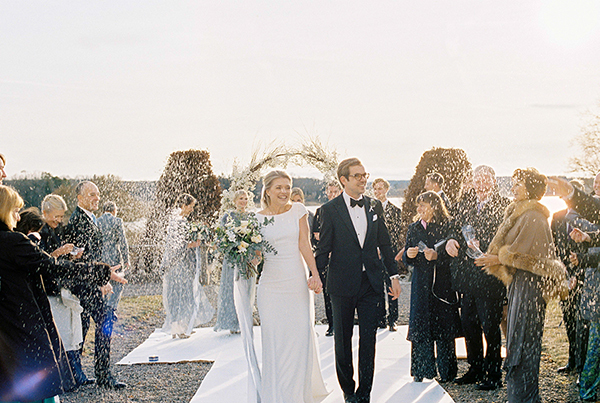 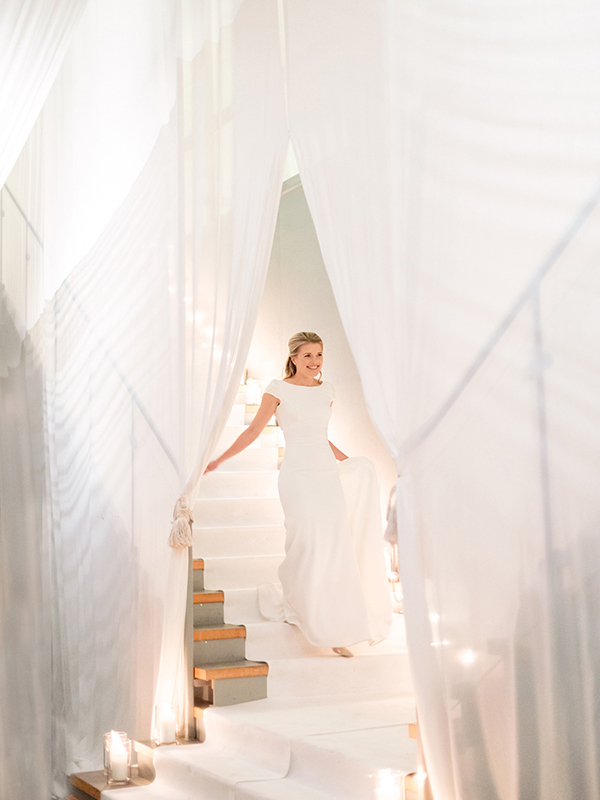 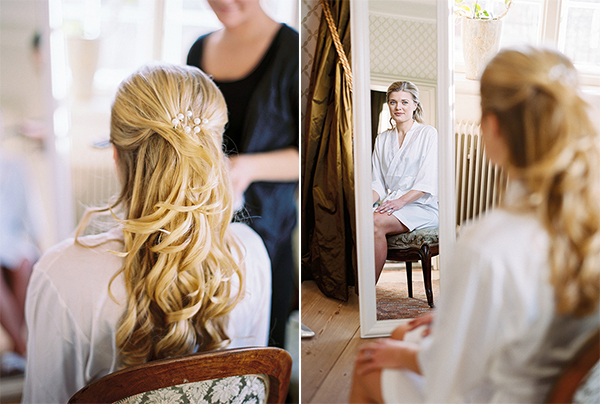 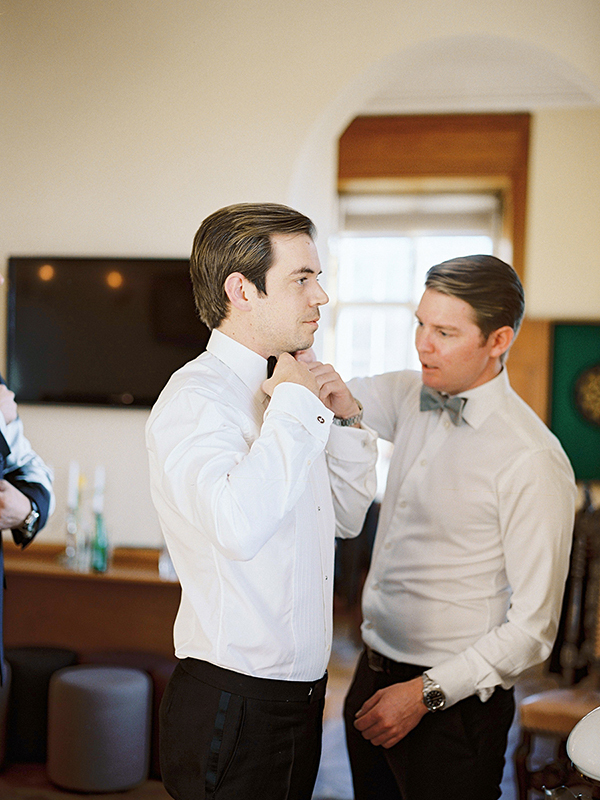 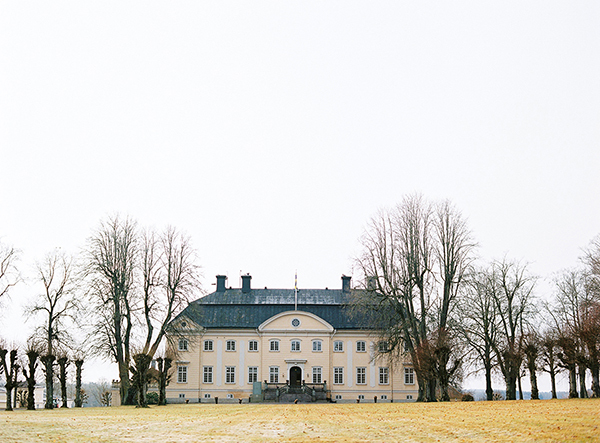 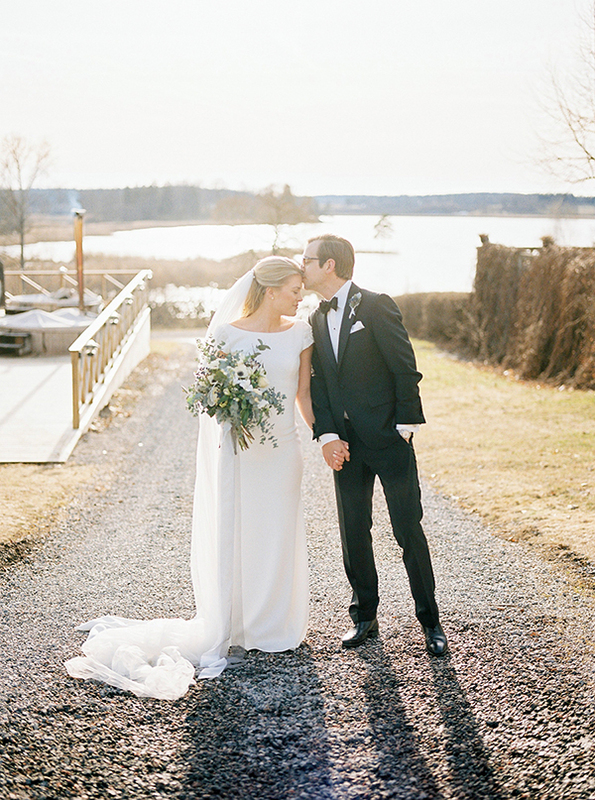 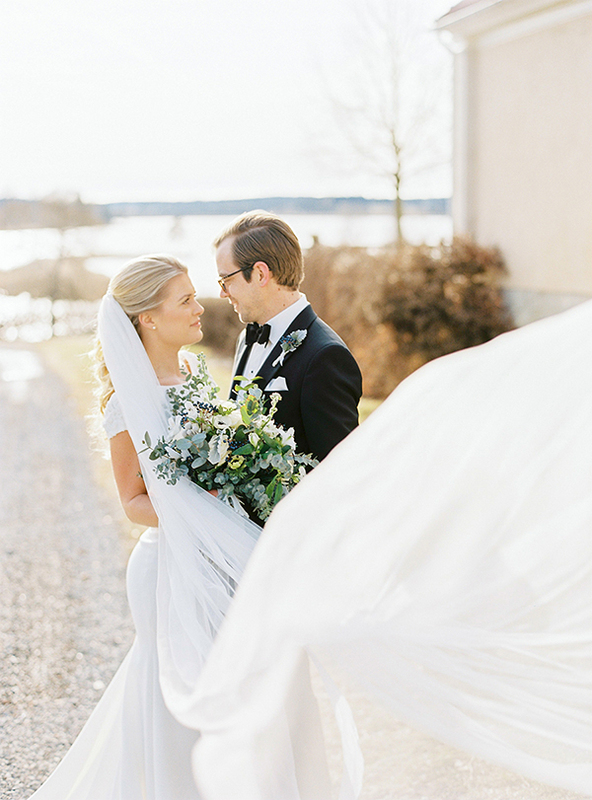 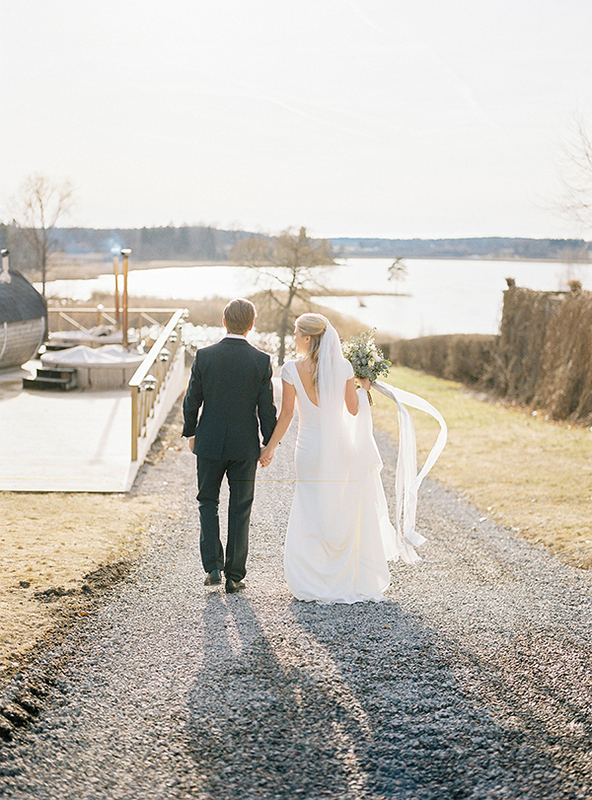 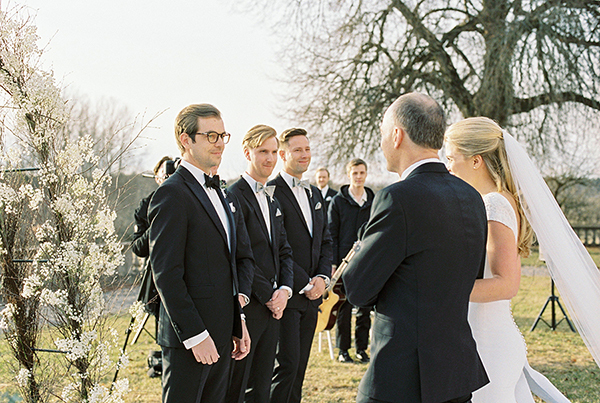 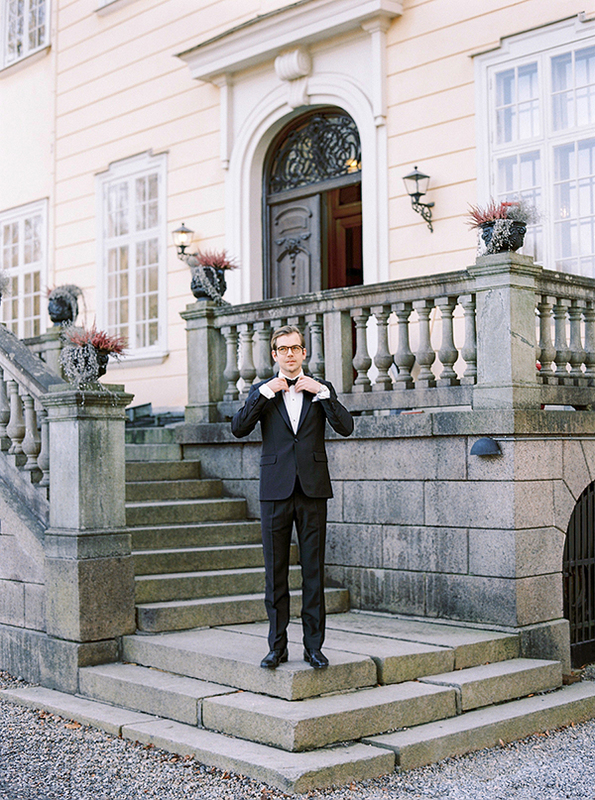 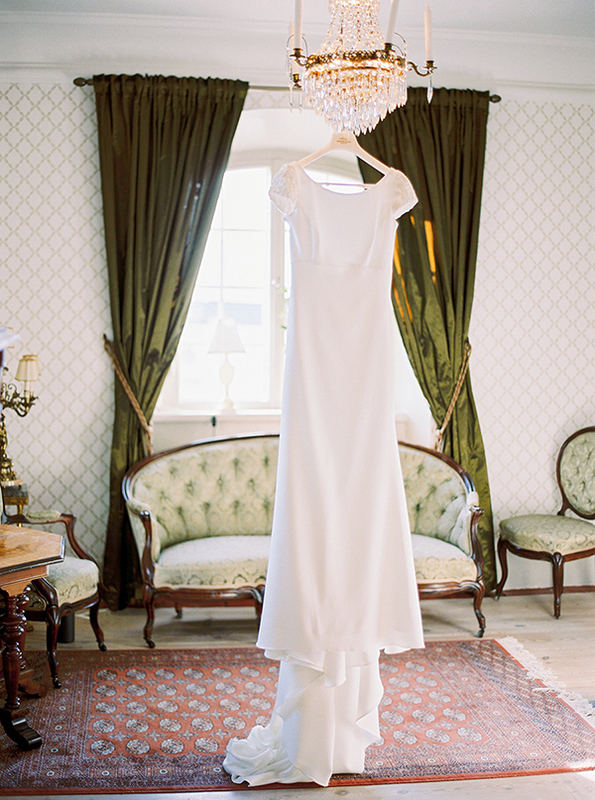 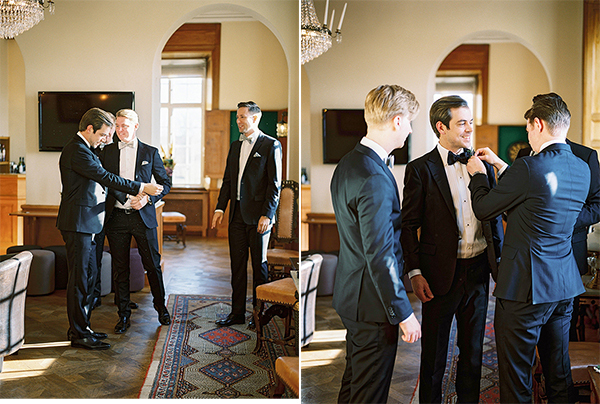 We have the most gorgeous winter wedding for you today all the way from Sweden! 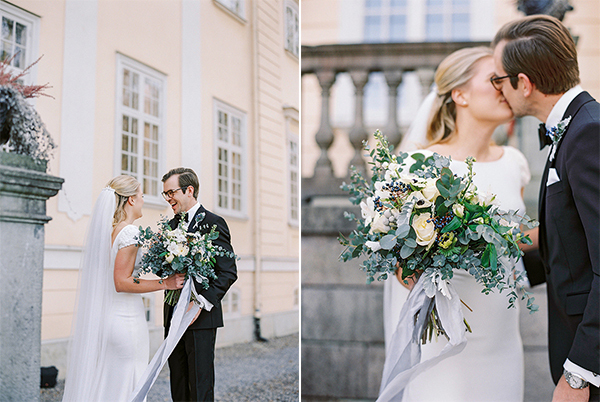 Amanda and Jesper decided to create a wedding that matches the season perfectly, inspired by snow, ice and pine forest trees. 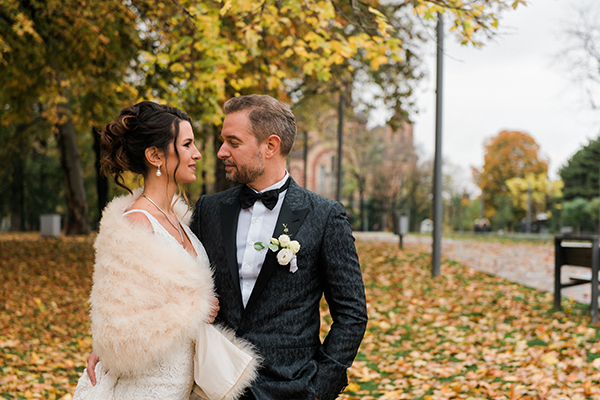 The outdoor ceremony was in the beautiful landscape of Hedenlunda Castle, overlooking the calm lake and surrounded by trees with autumn colors. 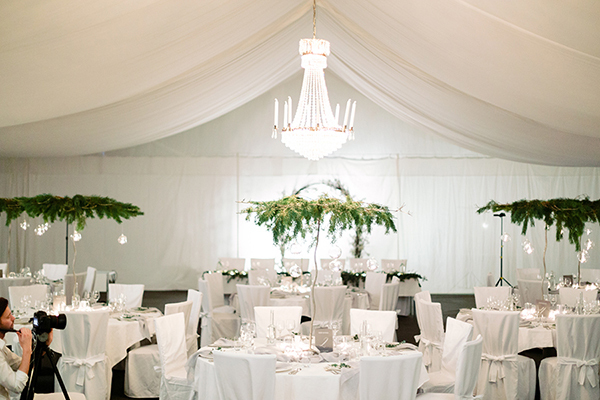 The reception was held next to the castle with a unique, all-white decoration full of elegance and glamour. 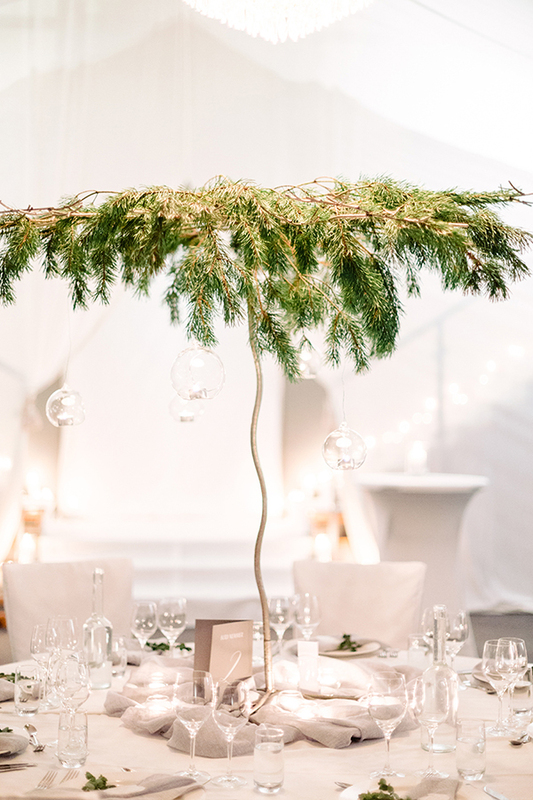 Branches of pine, many candles and hanging glass lanterns created a romantic, magical atmosphere. 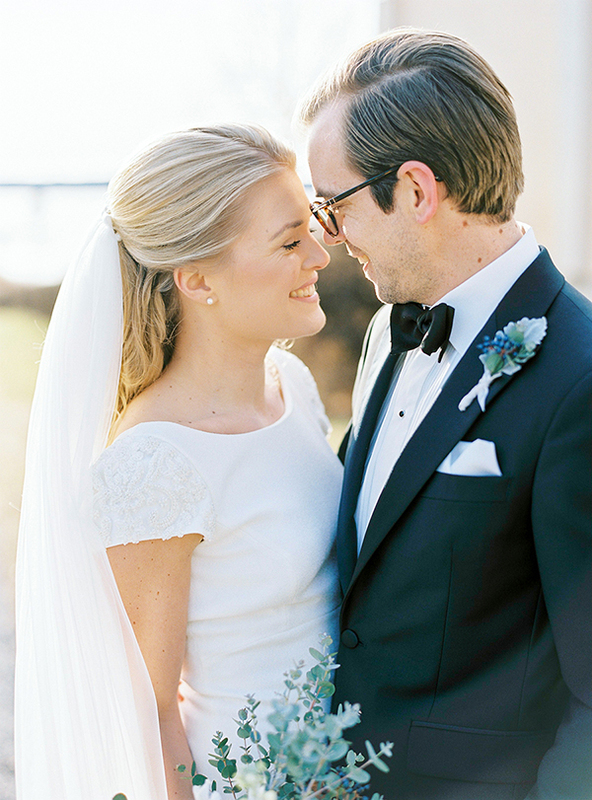 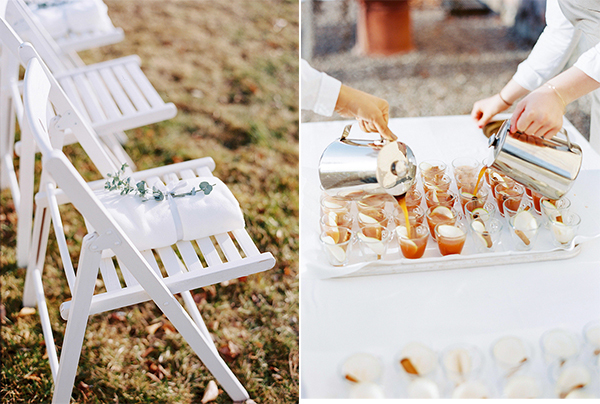 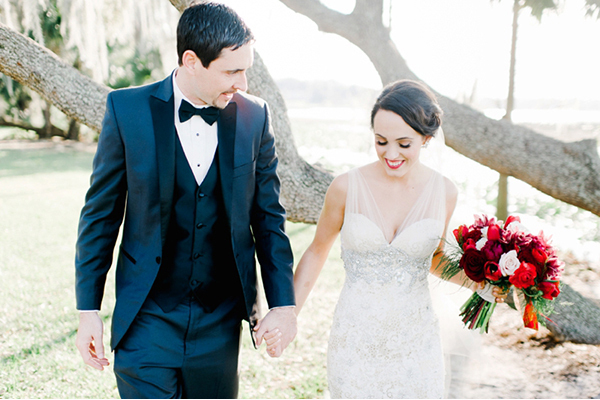 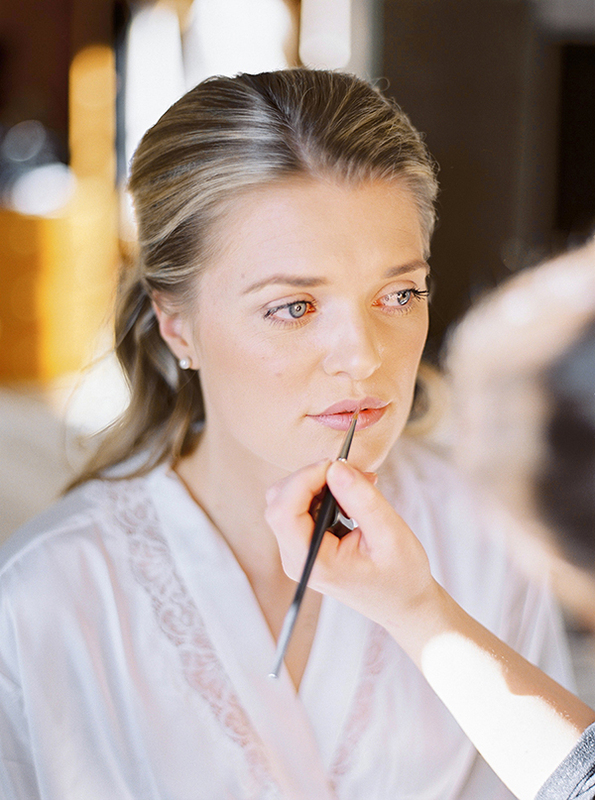 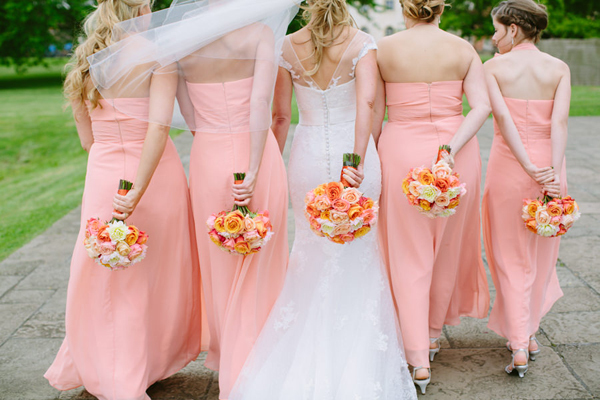 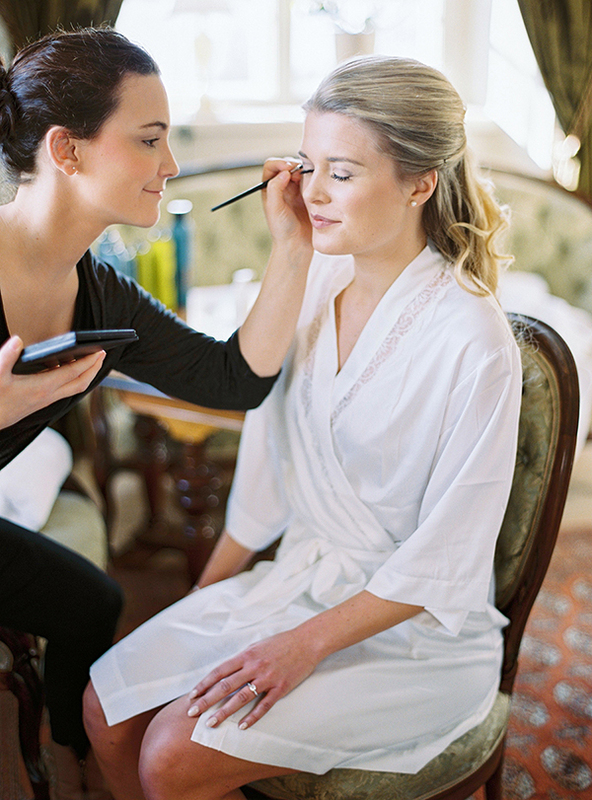 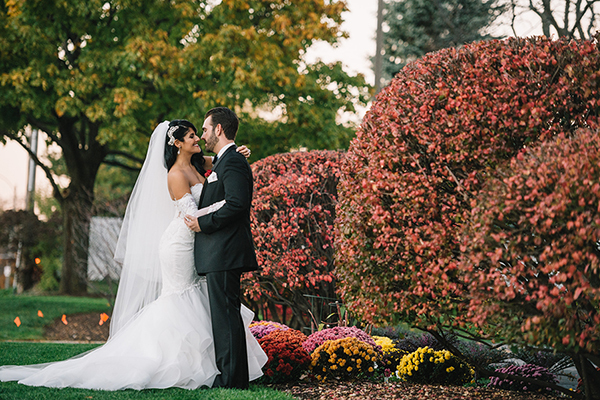 Prepare to get inspired by every single detail of this beautiful wedding day!